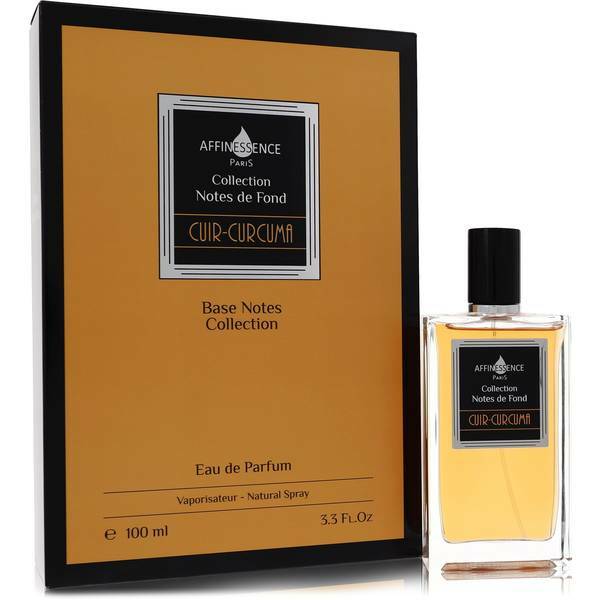 Cuir Curcuma Perfume by Affinessence, Released in 2017, Cuir Curcuma is an exotic fragrance that defies gender roles . Mainly a leather scent, this fragrance has head notes of turmeric and myrrh for a spicy introduction. It finishes with notes of leather, patchouli, and sandalwood, giving it a smoky, woody aroma. This long-lasting scent is as alluring and mysterious as the night. It is daring enough to wear on its own and is reminiscent of Indian golden milk without being overly pungent or Read More Read More gourmand in nature. This fragrance, presented in a classic glass bottle with a gold and black label, is one of six created by a boutique French fragrance house. 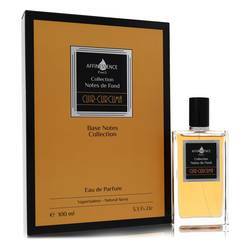 Affinessence is a relative newcomer to the world of colognes and perfumes. It introduced its first scent in 2015, and most of its fragrances are bold, creative, and dynamic, making them dramatic for those men and women who wish to make a statement with their signature scent. All products are original, authentic name brands. We do not sell knockoffs or imitations.